One of my latest cooking obsessions is making Chinese food at home. 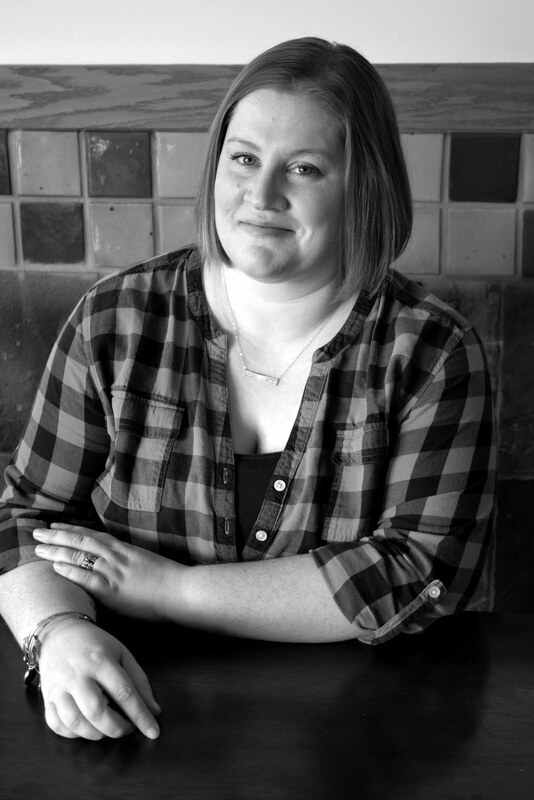 My husband and I love takeout and creating some of our favorite flavors at home has been a lot of fun and surprisingly easy. I felt a little intimidated when I first started trying to branch out of my usual frozen veggie/chicken/bottled sauce stir fry, but once I got a dish or two under my belt I never looked back! Beyond the health benefits of cooking Chinese takeout-style dishes at home, the flavors are so much better than the bottled sauces you find at the supermarket, plus they're incredibly easy! Most days I have the ingredients for a stir-fry sauce right in my pantry. I thought I'd share a few successful dishes with you below and I'd throw in a new one too: Beef & Broccoli. Most weeks we eat more chicken and fish than beef, but I like to add in a beef recipe once in awhile too, just to mix it up. Below are links to a few of my favorite Chinese dishes I've made at home, give them a whirl and skip the takeout once in awhile! In a large wok or sauté pan, heat 2 tbsp. veggie oil over medium-high heat until shimmering. Add broccoli, season with salt, pepper and cayenne and sauté until bright green and tender, then remove it from the pan and set it aside. Reduce heat slightly. Carefully add remaining tbsp. of oil, and then add marinated meat and half of the sauce mixture. Sauté for 3-4 minutes, stirring often, until meat is cooked through. 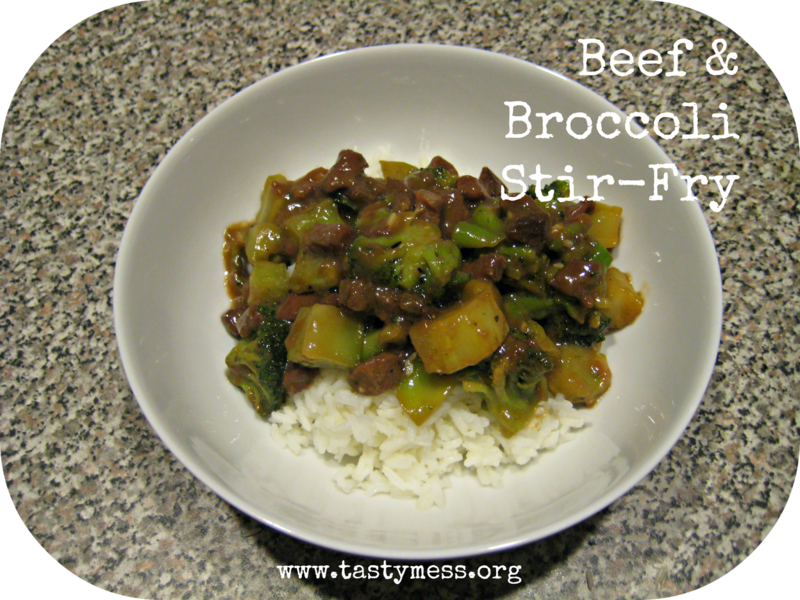 Stir in broccoli and remaining sauce. Sauté for another minute or two, then serve hot over rice.